This year brings you to a half way point. A time when you have to decide if you are to continue in your present direction or turn back and take another course. There are very good stars for finances and progress. This one will be something of a dreamer but will be honest and loyal. A happy person, somewhat luckier than most people but talented so he or she is bound to make a success of life. Will end up very well off. You need to bring something to an end but to do this you definitely need the support of someone who knows what they are doing. You need to be in control as usual but there could be some sort of dispute about this. Once again you find yourself running around like a chook with its head chopped off. This seems to involve things from the recent past, especially mistakes someone has made. A relative will help sort things out. 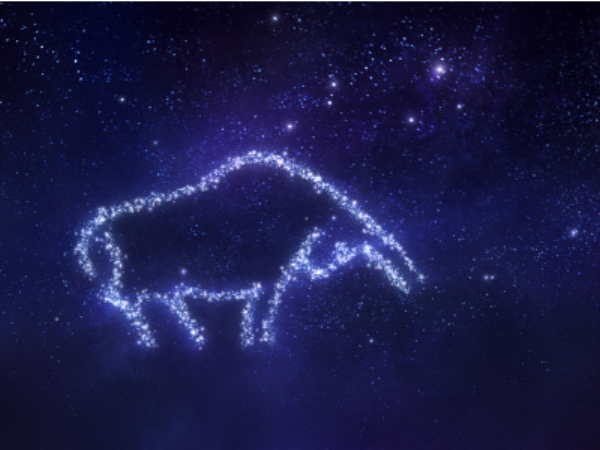 Good stars for finances. Sometimes the stars you have can bring a small sum through minor wins but mostly it is money to which you are entitled, something like overtime or maybe the return of a loan to a friend. You are in an expansive mood but the lion is often in such a mood. The difference today is; you suddenly see how you have been living a blinkered existence in some way and it’s high time you cast off the blinkers. The full Moon today is good for communicating. These stars could prompt you to discuss things you know you shouldn’t discuss but you will tend to throw caution to the wind. You know what happens when you do that. There are happy stars shining on you. These stars will bring contact with friends and people you like. Under other circumstances there could be a party but it is Monday and no-one likes to stay up late on a workday. Today brings a boost to your prestige and ego. Somehow partner will be involved here. Possibly partner lets people know just how clever you are or maybe the boost comes directly from partner who is most impressed. You find yourself in a quiet place where you can think things through. The main thrust of your deep thinking involves people or conditions in distant places. Maybe you are thinking of moving to a faraway place. You look at a special item with yearning. You have wanted whatever it is but up to now you have not been able to get it, perhaps because it was too dear. Well there is a chance you will get it now so hang in there. You will be asked to take something over. Just what you take over is unclear but it does seem to involve work and it will be something of a feather in your cap. The problem is; you will waver between two extremes. Work matters involve travel, mostly short distance travel. They will also involve relatives or neighbours. Just how this will work out is not clear but you could be slightly embarrassed by it all. News from faraway. Today brings an increase in libido and brief windows of opportunity to use it. Being the ram of the zodiac this comes as good news. All you have to remember is not to be impatient. Slow and steady wins the race.